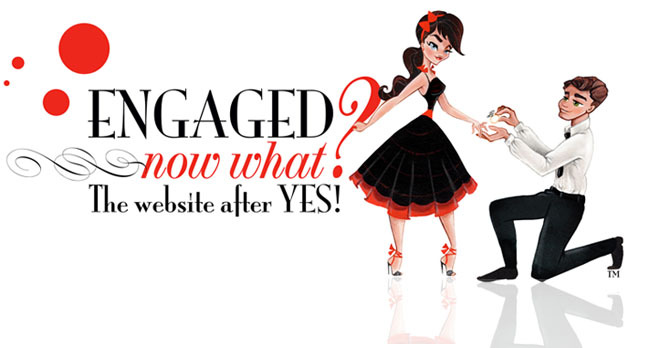 Thank you for your interest in advertising on Engaged Now What? We are very excited about our website and providing a wonderful resource guide for brides to plan their Northern California wedding. We have created the Wedding Binder which is a unique list of the top wedding vendors that service Northern California. We take our list very seriously and invite only the best to participate. As the owner of Engaged Now What? I have been in the wedding industry for over 10 years. I have worked with the best, the bad and the “What the hell are you doing?” In order for us to recommend you as one of the best vendors in the area to our readers, we need to know more about you and your business. To be considered for our elite list, please e-mail us at advertise@engagednowwhat.com and we will e-mail you an application. What we generally look for in a vendor is a great website, up to date blogs, good reviews on yelp, recommendations from other top vendors in the area, association presence, (NACE, ISES, AFWPI, Etc.) and your portfolio. Please keep in mind this is a Northern California based website and we list vendors that service the Tahoe to Napa Valley areas. We will provide our general rate upon application approval and will send you over our media kit and contract with approval. We research each and every vendor that applies and because we receive so many inquiries, we appreciate your patience with our response time. Thank you for your interest. We look forward to considering your company and will respond to your request as quickly as possible. We have worked really hard to find as many locations from Tahoe to Bodega Bay that we could. If your venue is not listed on here and you do host weddings at your venue, please e-mail us at advertise@engagednowwhat.com so we can get you added. We list every venue free of charge with the option to upgrade. You may see that some venues have a bigger listing with a slideshow, description, link to their blog, Facebook link, twitter link, e-mail link and further information about their venue. This is an upgraded venue and for a low yearly cost you can upgrade your profile to be more visible and stand out among the rest. We offer special pricing so please inquire to find out more. We keep the pricing down to help achieve an overall look for the website and to provide additional information regarding venues for the newly engaged brides. 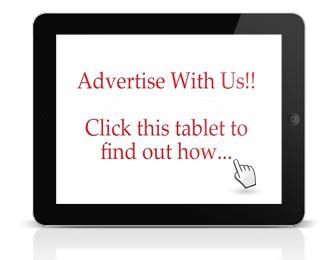 We do offer additional advertising on our home page with web banners and blog posts. Please contact fearon@engagednowwhat.com for additional information regarding these ads. Thank you again for your interest and we look forward to having you as part of the ENW advertising family. Owner of Engaged Now What?